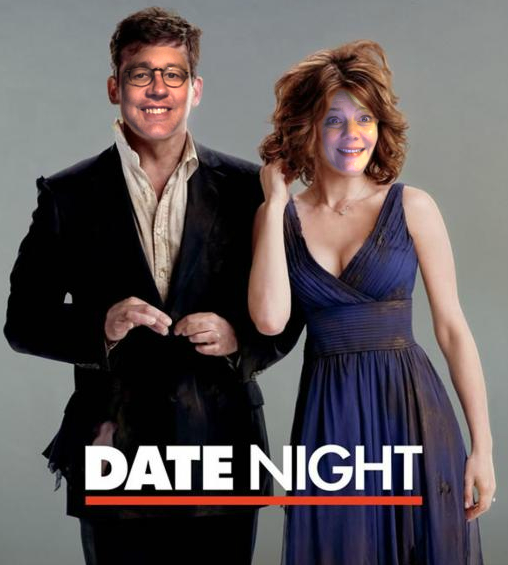 What constitutes a date anyway? I don’t think Kev and I discussed the rules about what would distinguish a date from, let’s say, a trip to the cleaners. Is volunteering at a cycling race together a date? What about seeing a high school play with the kids? 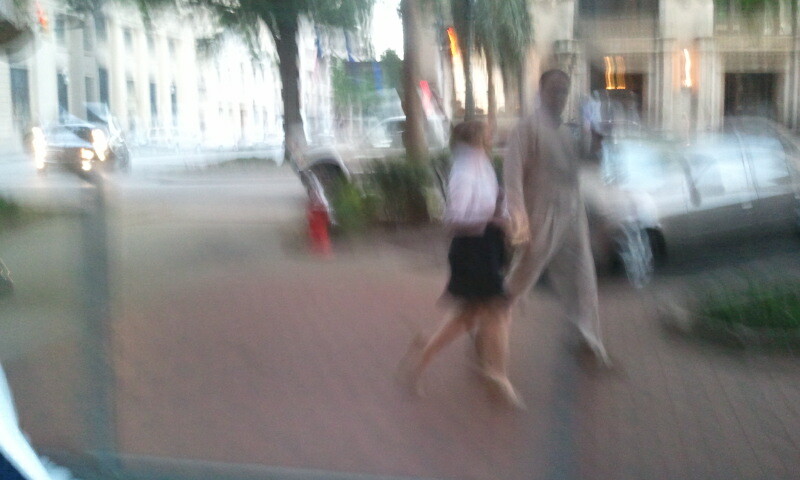 Is that a date? Could watching a documentary and eating scrambled eggs at home while the kids are away be a date? Well, I don’t know about the first two, but I would have to say last Sunday morning the stars aligned and Kev and I wound up home together, without kids! You might be asking right about now, “How did this happen?” Or “How did they get so lucky?” And, although I can assure you we did not “plan” it, it kind of took us by surprise and we had the wherewithal to enjoy and not ask too many questions. Jake was in a cycling race at 8:30 in the morning. Being the intrepid parents that we are we got up, splashed water on our faces, and put hats on the bed head and made the trek to Blythewood, just a few minutes up the interstate. While we were gone our two daughters, ages 12 and 17 got themselves up, dressed, and left for church! I know, I know – you’re not believing me right now, but believe it. 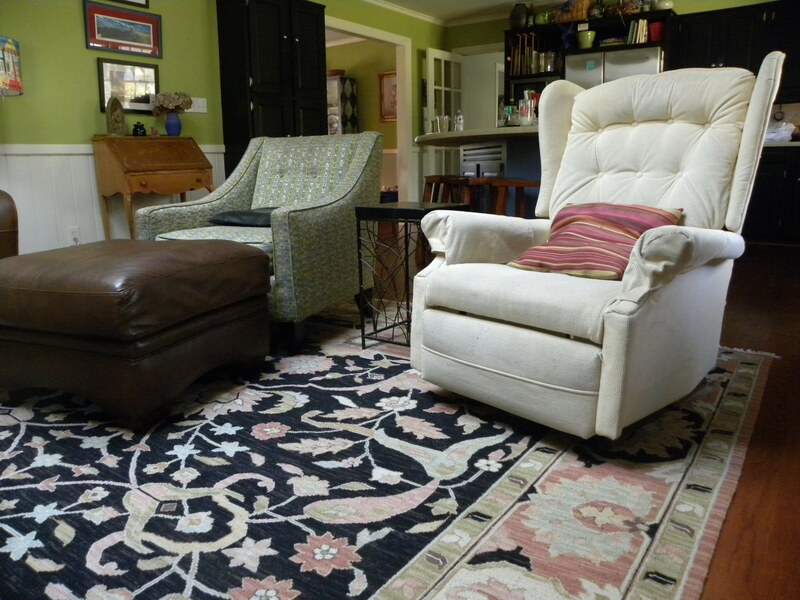 Upon returning home it hit us – we are alone! Jake had to stay and work the race the rest of the day and the girls wouldn’t be home for 2 hours or more. What to do? What to do? It didn’t take us long to decide we didn’t want to waste our precious “alone time” by going back to sleep. Soooo….we decided to check out the latest documentaries on Netflix. Ok men, I know what you’re thinking, but we really did watch a documentary and ate scrambled eggs and hashbrowns. I served Kev his breakfast as he sat in his La-z-Boy. What could be better than that? Men, don’t answer! 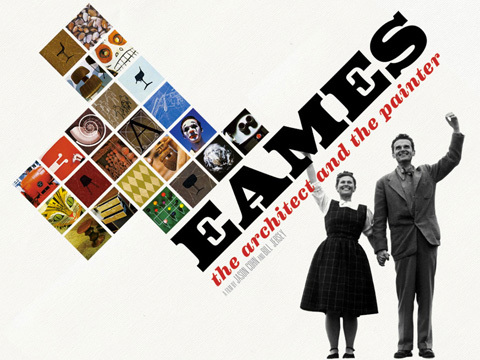 I highly recommend the documentary Eames: The Architect and the Painter. Kev and I sat together in the quiet house, eating and discussing the incredible life of Charles and Ray Eames. Quite inspiring. As we finished the movie with precious few minutes of alone time left, Kevin reached over to me and expressed how thankful he was for this time together. Not only was our rare “alone” Sunday morning a date, it was church. The morning filled us spiritually, emotionally and relationally. So as we look toward our “official” March date, I am not sure we can top our impromptu Sunday morning one, but don’t worry, we are sure going to try.